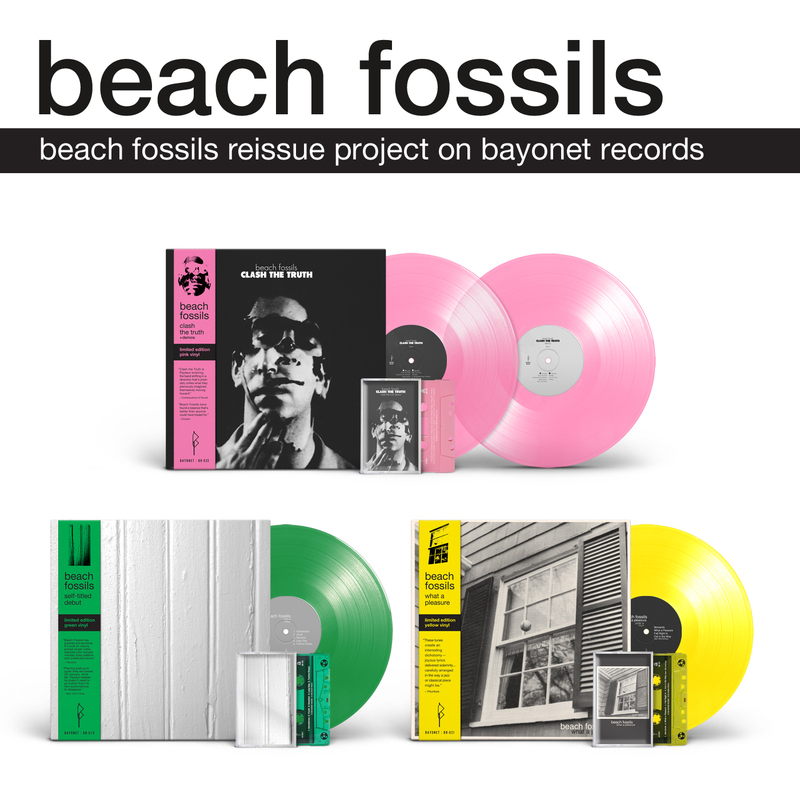 Bayonet Records is happy to announce the re-issue of three modern indie classics from our very own Beach Fossils! Beach Fossils’ self-titled LP, What a Pleasure, and Clash the Truth (complete with demos on vinyl for the first time), will be available in limited edition color vinyl as well as CD and cassette. You can also pick up all three with a bonus tote bag! This marks the first time these albums will be released under Dustin and his partner Katie’s own label. Find the re-issues online and at a record store near you beginning on Black Friday November 23rd, 2018. 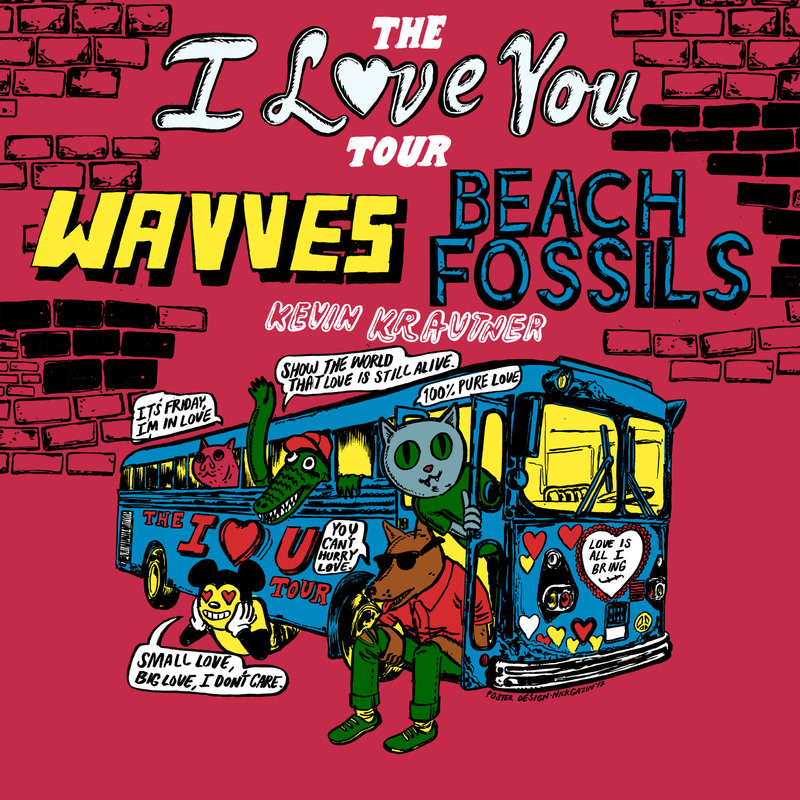 Get Your Beach Fossils+Snail Mail+raener Tickets ASAP! Jerry Paper​ is hitting the road in January w/ walter tv​ and TONSTARTSSBANDHT. Check out the dates below! Red Sea are going on tour starting Sunday! They made a series of live videos so you can get a taste of how incredible they are live. Make sure to get out to one of these shows. Dates below!